For as long as I can remember, boxing was a workout I was always eager to try. While I could never quite find the right class to suit my schedule, my ears always picked up at the slightest mention of boxing and, when my friends Farhaaz and Rashied started offering classes, I knew that I could finally fulfil this goal with the help of two really great trainers. 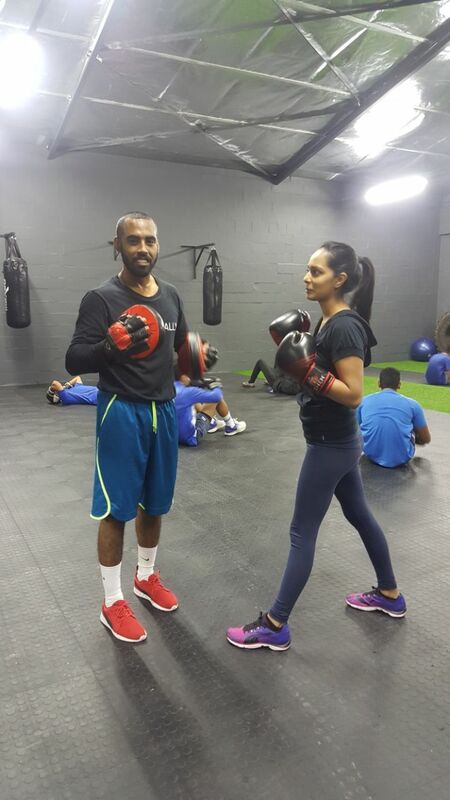 Team Phenom Boxing was born out of Farhaaz and Rashied’s passion for the sport. They were both drawn to the idea of showing as many people as possible that boxing was not merely brutality and fighting and that instead, it’s actually a really great way to tone up, get strong and change your body. 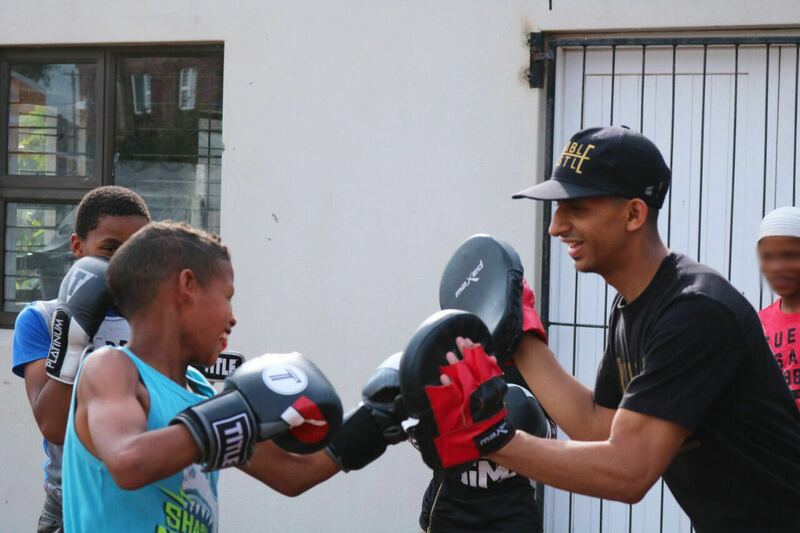 With the mission to change as many lives as possible and with their cumulative boxing training being 7 years, starting Team Phenom seemed like the natural step towards achieving their goal. Many of their clients come to them with a particular goal in mind, and in my case, it was to help ease down on my fibromyalgia flare ups and get stronger. After my first class, my entire body ached for two weeks and even though I could hardly walk without a slight limp for that time, I felt incredible. My muscles seemed loose and I already felt stronger but, due to the amount of pain I was in, I had to tone it down and take some time to rest completely before each session. Each class with Team Phenom is steeped in energy and fun. Upbeat music inspires you to push yourself while both Farhaaz and Rashied’s can-do attitude inspires you to do your absolute best. Unfortunately for me, I have to stop the moment I feel pain (once this happened not even a minute into the warm up) but, coupled with their determination to get me fit and strong, I am adamant to keep going and punch Fibromyalgia in its metaphorical face. In addition to their classes and training, they also started an Anti-Bullying campaign at schools and orphanages. 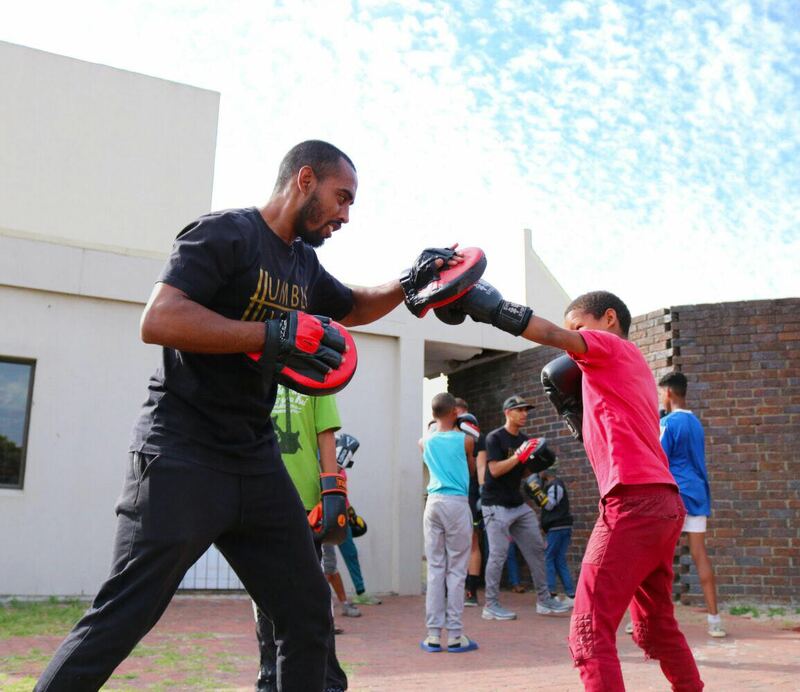 Through this initiative, they aim to visit various institutions in the Western Cape to run boxing programmes for learners who want to explore boxing while strengthening their message that fighting outside of the ring is not the answer to anything. Be sure to have a look at this video to see some of the work they do. When asked what their long time goal is, they noted that it was “To allow the opportunity to anyone from any background to come and join us to change their life whether it may be in a small or big way. Everyone attends for a different reason. Many attend due to the anti-bullying campaign where they don’t fight at school or at home and rather, use boxing as a way to get that stress out. We want to make a difference in people’s lives” and, coupled with a 2 hour class costing just R50, making a difference is both easy and cost effective. 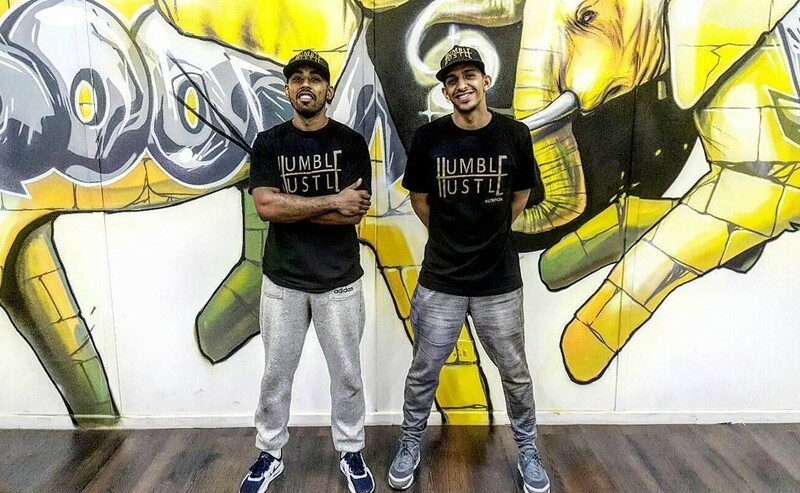 Their training takes place at their studio in Ottery and, for more information you can either call Rashied on 081 0403437 or follow them on instagram.